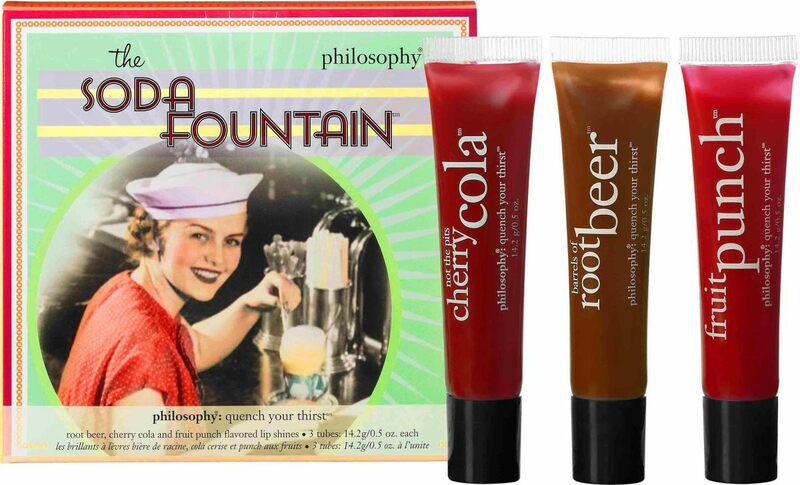 Philosophy&apos;s The Soda Fountain collection offers up Barrels of Root Beer, Not the Pits Cherry Cola and Fruit Punch deliciousness. 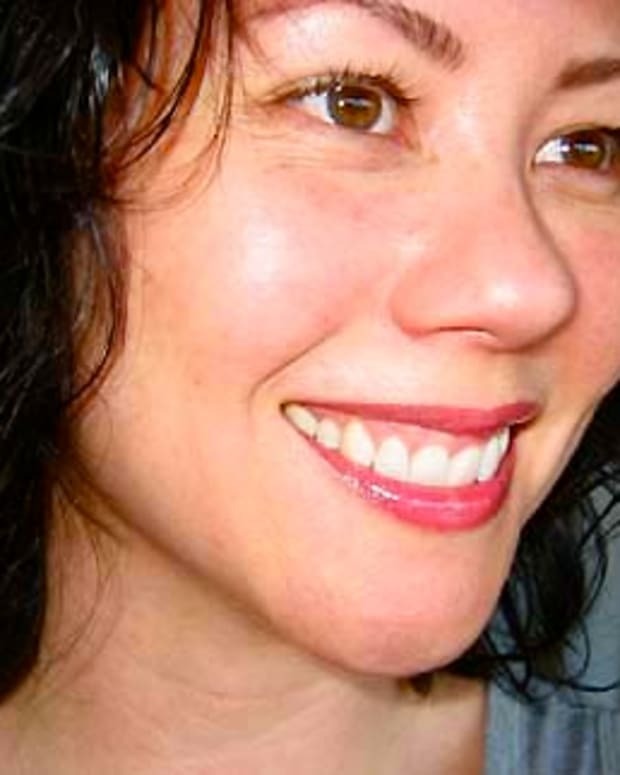 Of course I&apos;m all over the unsticky lip shines ($36 CAN/$28 US per set), which deliver a sip of colour with a dose of spot-on scent and flavour that reminds me not to take my day too seriously. 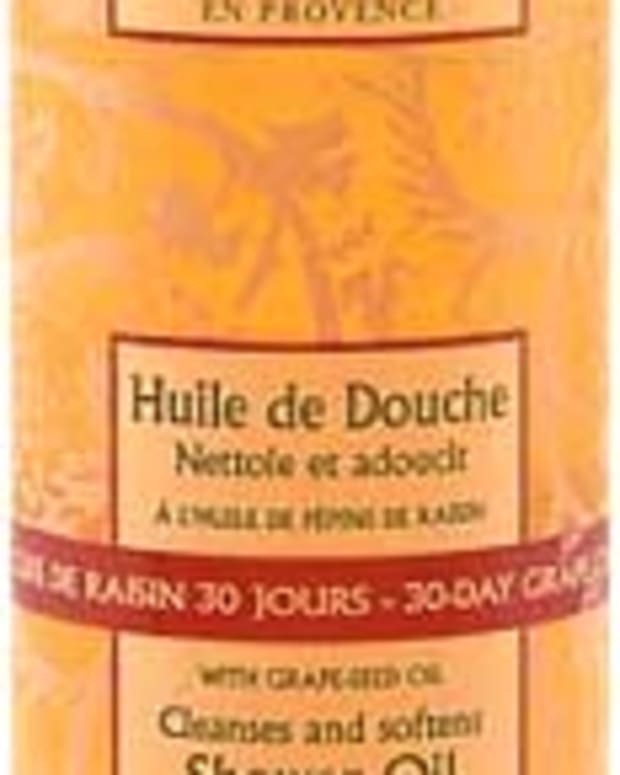 The same sweet-treat scents are also bottled as 3-in-1 shampoo/shower gel/bubble bath ($39 CAN/$30 US per set).